Alexandra Messiter represents individuals and institutions in criminal and civil matters, with a focus on white collar criminal defense, internal investigations, regulatory enforcement, and complex civil litigation. 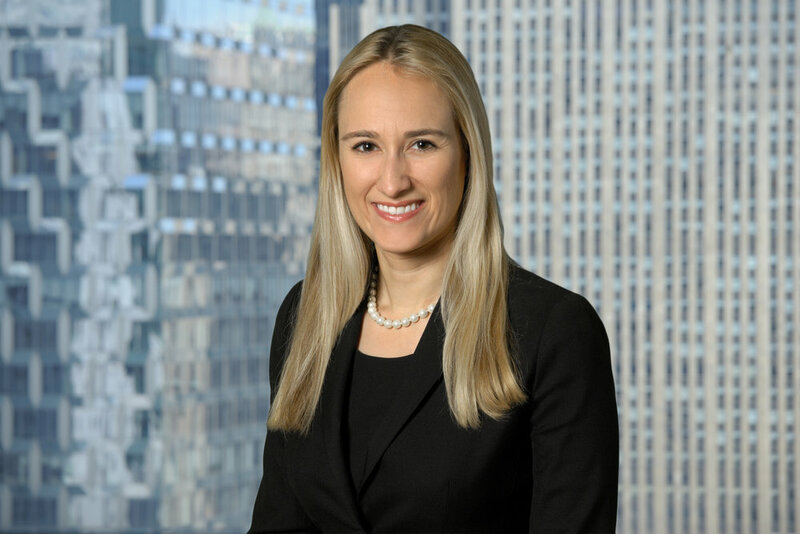 She has experience in matters involving allegations of fraud, market manipulation, and Foreign Corrupt Practices Act (FCPA) violations, and has represented clients in connection with investigations conducted by the Department of Justice and the Securities and Exchange Commission. Prior to joining KKL, Alexandra was a law clerk to the Honorable Reena Raggi of the United States Court of Appeals for the Second Circuit and the Honorable Paul G. Gardephe of the United States District Court for the Southern District of New York. Alexandra previously worked as a litigation associate at Davis Polk & Wardwell LLP.